In 1989 the idea of a super computer in your pocket existed only in the realms of Science Fiction. A team of young engineers set about changing that. Their company was called General Magic. Described by Forbes as the “most important dead company in Silicon Valley", General Magic, the movie, shows how a great vision and an epic failure changed the world as we now know it. 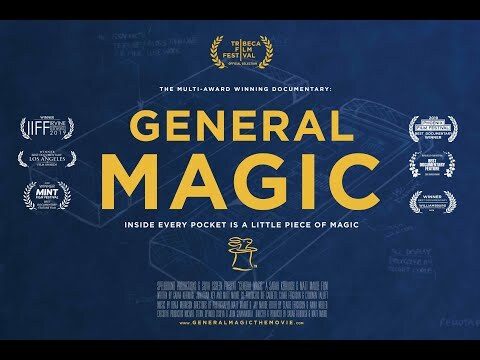 The upcoming General Magic Cinema release date is May 10, 2019 in the US. Notify me when General Magic is available.